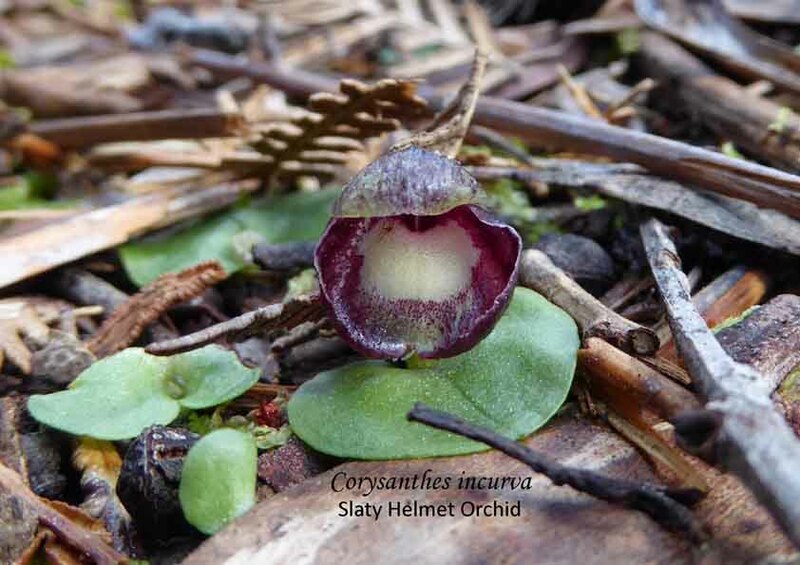 A general medical practitioner of Cloncurry and Canungra (Queensland); the orchid that bears his name was collected from a single colony discovered in 1934 and is now almost certainly extinct. 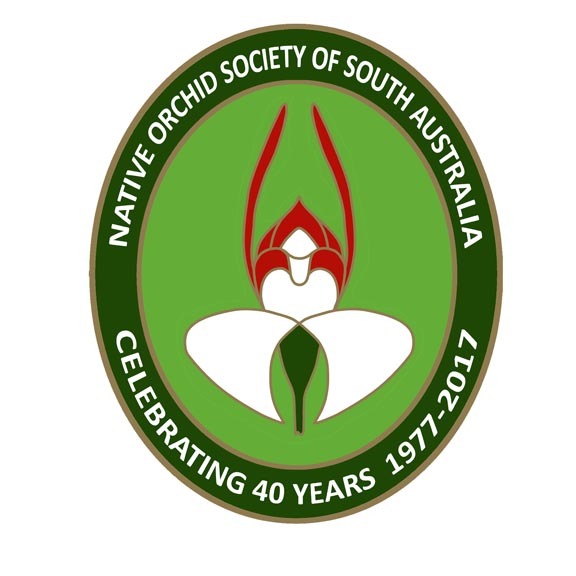 This entry was posted in Biographical, History and tagged Acianthus, Acianthus fornicatus, Acianthus ledwardii, australian doctors, Australian history, Australian orchids, Colin Ledward, doctors & orchids, Native Orchids, orchid history, Wild Orchid. Bookmark the permalink.